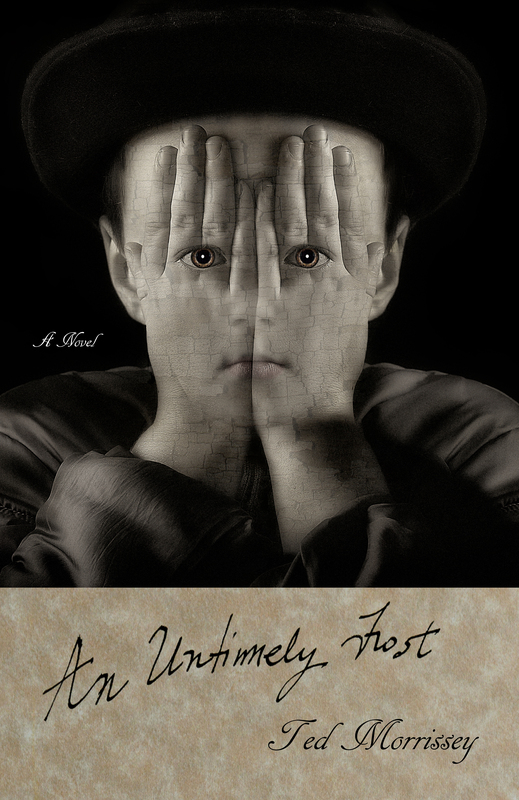 An Untimely Frost, or The Authoress, is available from Twelve Winters Press via Amazon, Barnes & Noble, Espresso Book Machine, and a host of global booksellers. Listen to an interview in which the author discusses An Untimely Frost, among other topics. Read the first chapter at the author’s blog, or on Wattpad. The novel is listed on the Book Club Reading List. Praise for An Untimely Frost . . .